We don’t all have the ability to kill calories & workout while we work, but Pilates can be done ANY WHERE! 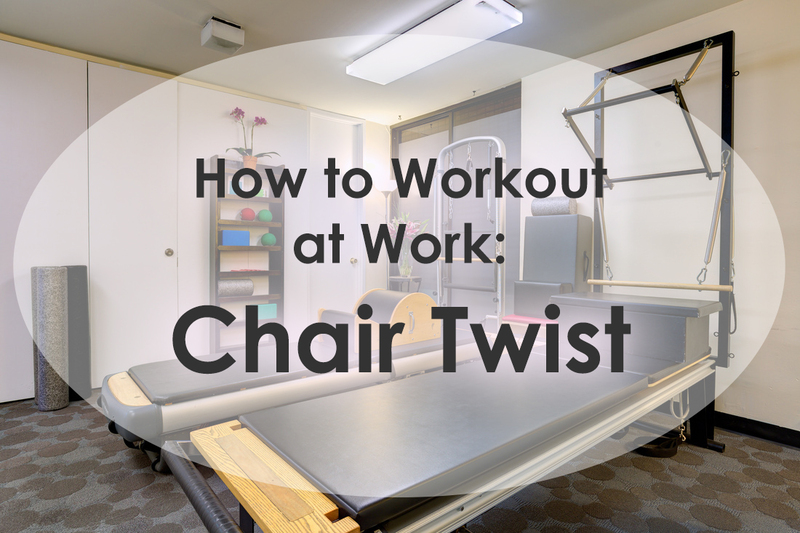 Here’s a quick exercise to strengthen your hips while sitting through that conference call that you would rather skip! Complete 3 reps, be grateful for Pilates AND proud of yourself for using your time wisely! Did that remind you how much you need to get back into exercising more?! Book a session today! Book online or call or text: (323) 806-0054!